Ollie Joyce Keller obituary. Carnes Funeral Home. Ollie Joyce Bishop Keller, born 2-14-25 in Corsicana, Tx. Beloved sister to Norma Bishop of Houston, son Delmon Keller and and wife Glenda of Hemphill, daughter, Sharon Caylor and husband Randy of Houston. She is preceded in death by her loving husband, Fred Keller and parents Ollie and Reba Bishop. Joyce fought a brief battle with cancer and passed away with her Grand-Daughter, Kellie Scardino, by her bedside on November 26, 2011at 9:20 pm at the Hospice Center, Heights. Joyce loved to crochet and had made many beautiful afghans for family and friends. 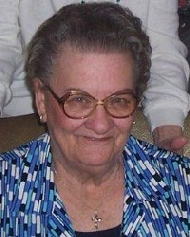 She loved to go to Coushatta with her senior friends, especially Henri Jordan and Frances Jiminez. 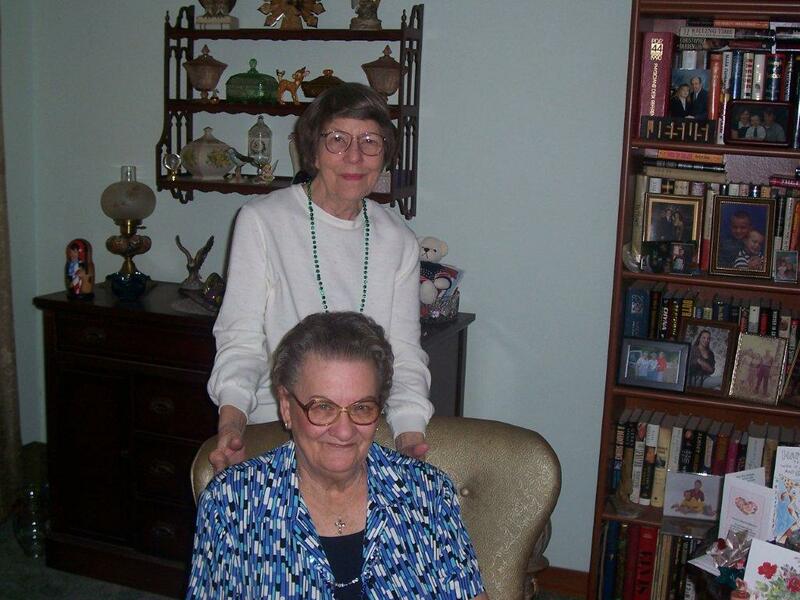 She enjoyed working crossword puzzles and playing cards and scrabble with her sister, Lanie whom she lived with the last 10 years. Over the years she and Fred spent their free time fishing at Galveston, Bolivar, San Leon, Dayton Lake and Wimberley. 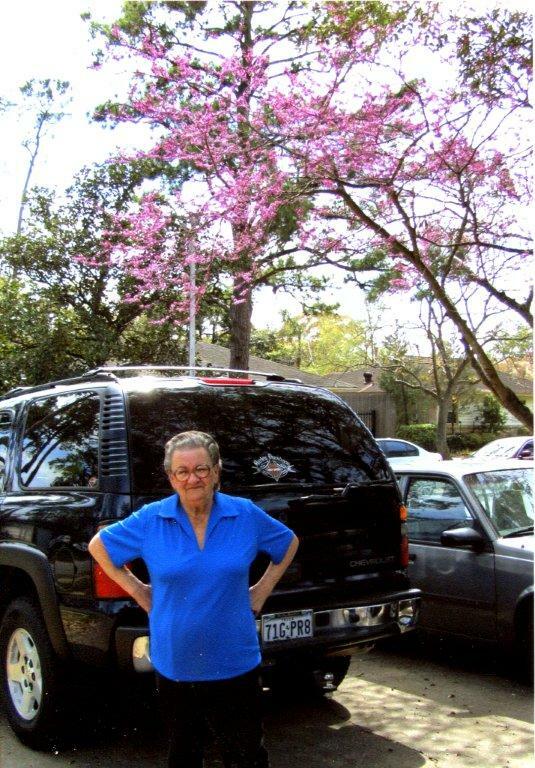 Joyce’s career was spent at Star Engraving, Nabisco, Jeff Davis and Ben Taub hospitals. She enjoyed being a Medical Librarian and trained many. Joyce and Fred were members at St Andrews Episcopal Church in the Heights and loved Father Little and his family. 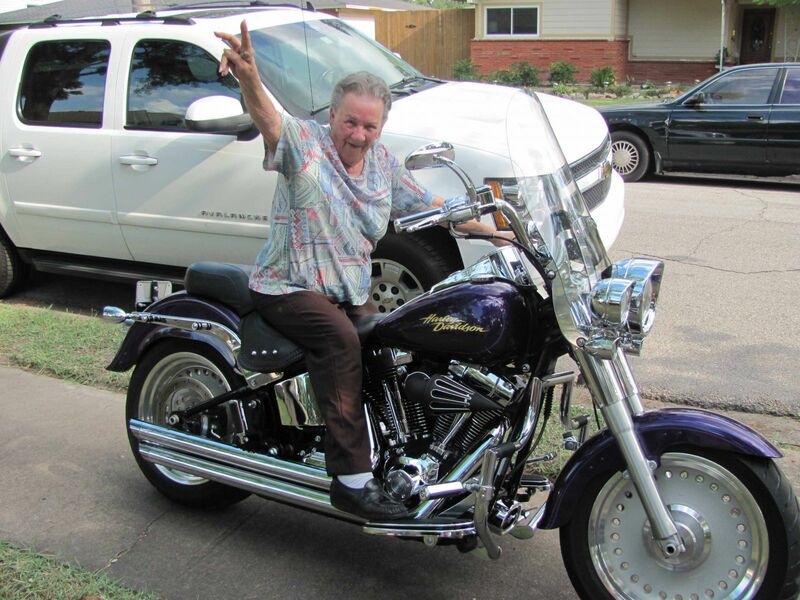 Joyce leaves behind a loving family including 6 Grand-Children; Kellie Scardino and husband Trey, Will Caylor and wife Courtney, Stephen Keller, Chris Caylor and wife Alicia, Jaime Standley and husband Brian and Kimberly Hayes and husband Mike. Also 10 Great-Grand c hildren; Kyle Tucker, Kolt Tucker, Ethan Caylor, Shane Hayes, Kassie Scardino, Ruby Hayes, Tyler Hayes, Samuel Caylor, Gavin Hayes and new baby due 6-14-12! A memorial service will be held at the Houston National Cemetery Chapel on December 9, 2011 at 2:00 p.m.
For those desiring , memorial donations may be made to the American Cancer Society.